These five short films are a collaboration between Kat Sharkey and photographer Justin Bartels. 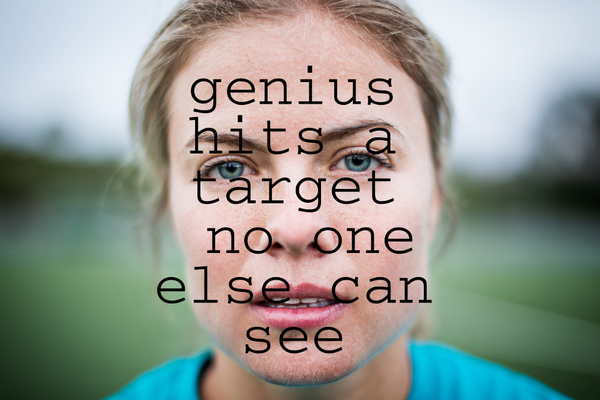 Watch these one minute videos as she talks about her field hockey journey. Kat Sharkey Video 1/5 - First video of a five part series featuring Kat Sharkey a USA Field Hockey Forward talking about her life experiences in the world of field hockey. Footage shot at the Olympic Training Center in Chula Vista, CA. This is video number 5 of 5. 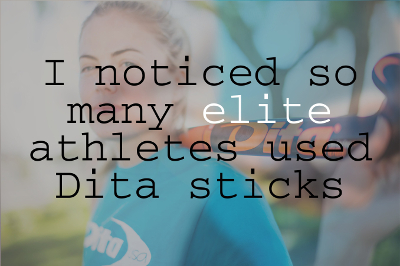 Kat Sharkey has been playing with Dita sticks since she began high school. Why? How's that working out for Kat? 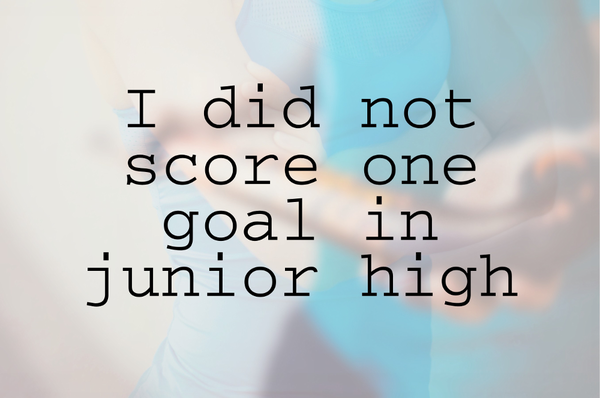 Kat Sharkey Video 2/5 - Talking about when she found out she was good at field hockey. 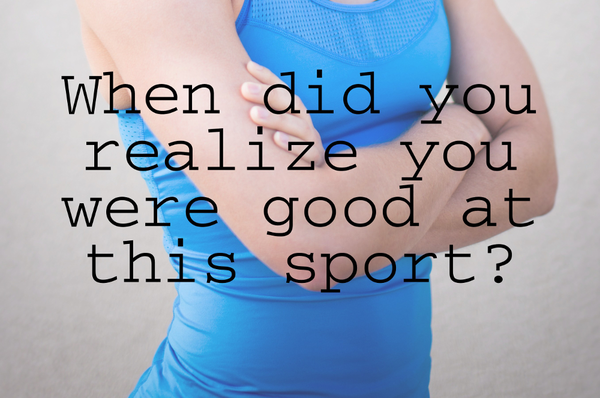 Kat Sharkey's Field Hockey Saga 4/5 Talking about her love of field hockey growing up. Footage shot at Olympic Training Center in Chula Vista, CA.